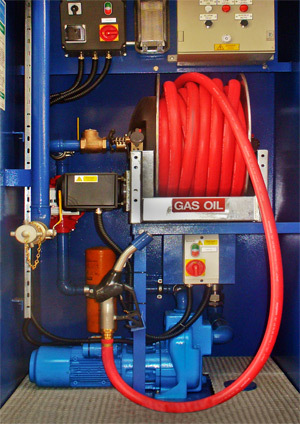 A range of high quality Hose Reels are available, suitable for the fuel to be delivered at various lengths. 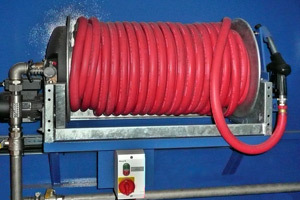 All reels are of robust construction and differing Hose Reels sizes are available. Normal finish is Powder Coated on Steel with a stainless Steel body option.